Joe Daly recently conducted an interview with BODY COUNT frontman, hip-hop legend, actor and director Ice-T. A couple of excerpts from the chat follow below. 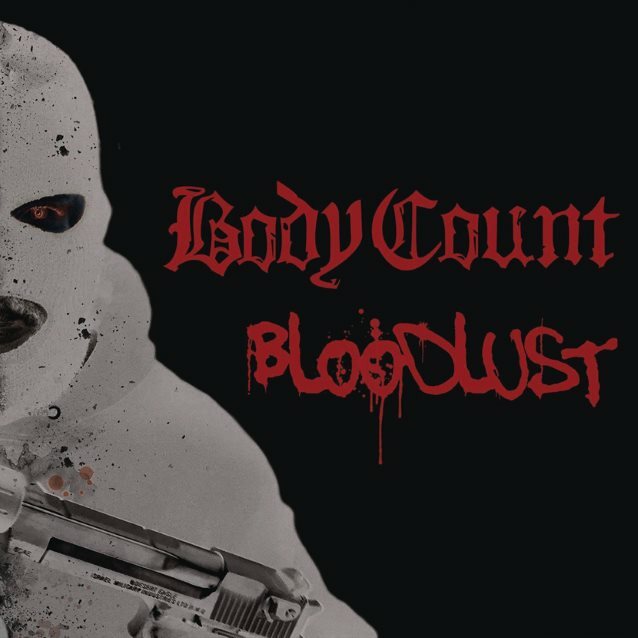 Joe Daly: You’ve said [the new BODY COUNT] album [“Bloodlust”] is more aggressive than [2014’s] “Manslaughter”. How so? Joe Daly: Is it safe to say that throughout your career, you’ve felt the support of the metal community around BODY COUNT. “Bloodlust” will be released on March 31 via Century Media Records. The disc was recorded with producer Will Putney (MISS MAY I, UPON A BURNING BODY), who also helmed 2014’s “Manslaughter”. The new CD features guest appearances by Cavalera, Mustaine and LAMB OF GOD frontman Randy Blythe. The effort also contains BODY COUNT‘s medley of the SLAYER songs “Postmortem” and “Raining Blood”.